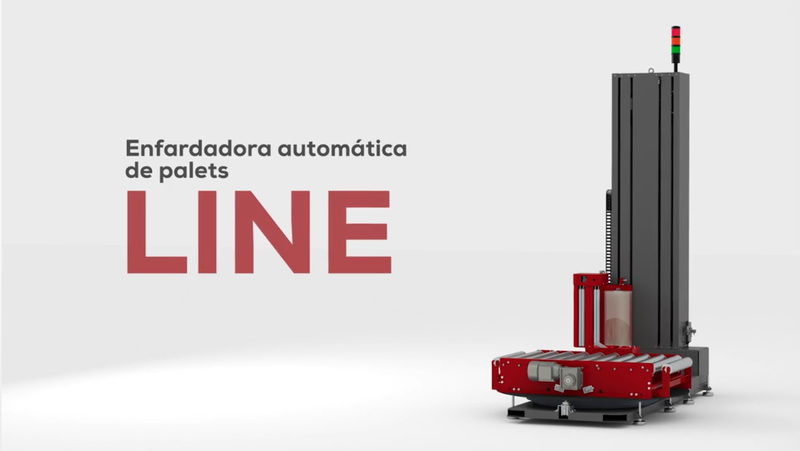 We offer appropriate end of line solutions for all levels of production and automatization. 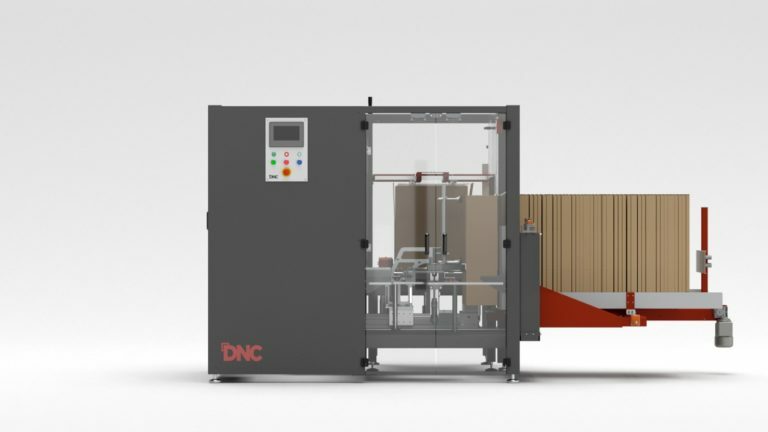 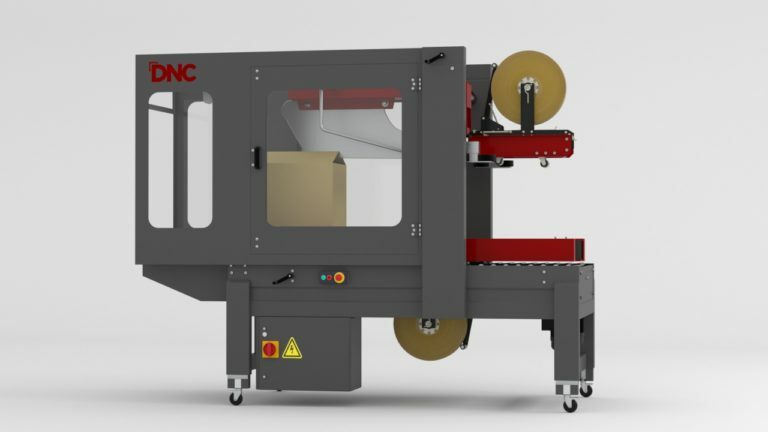 At DNC we facilitate the selection of ideal equipment to meet your packaging requirements with high productivity guaranteed. 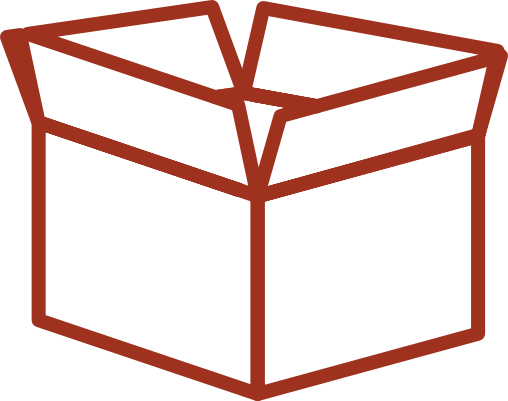 A well-formed case facilitates your subsequent manipulation. 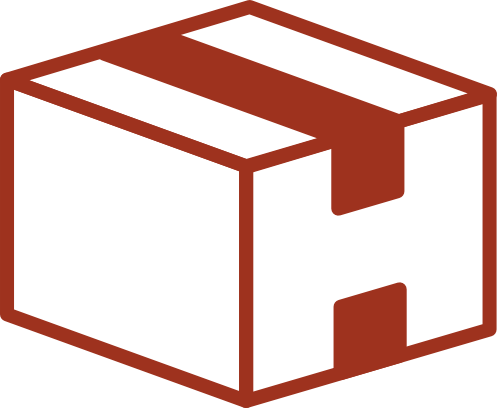 We guarantee that your cases will be presented impeccably and in perfect condition. 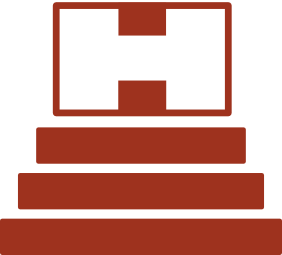 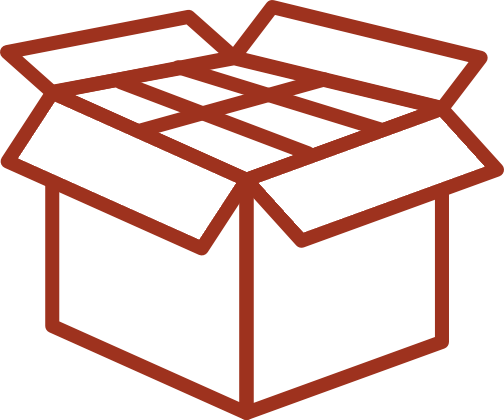 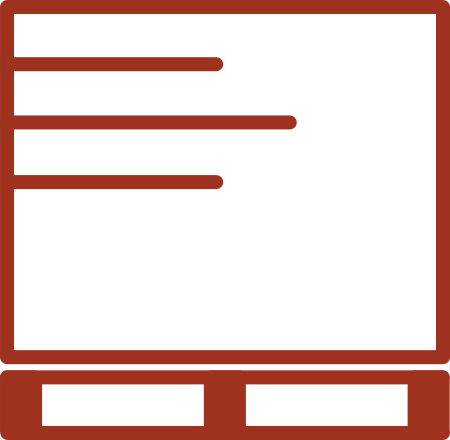 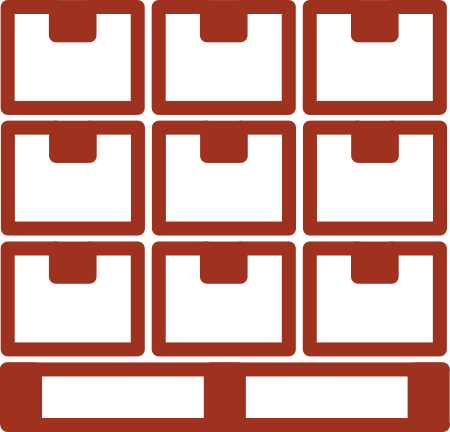 Whatever the weight, form or texture of your product, we will propose the appropriate case picker to quickly manage your product without complications. 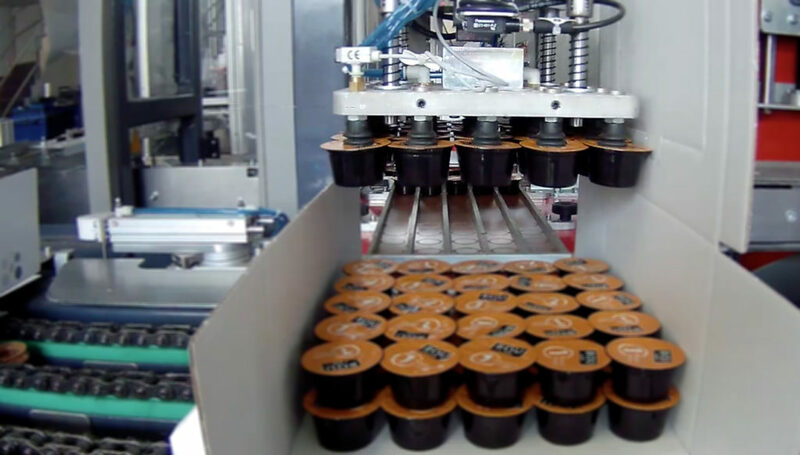 All of our sealing options (adhesive tape, gummed paper, hot-melt glue, ) offer you the security and protection that your product requires. 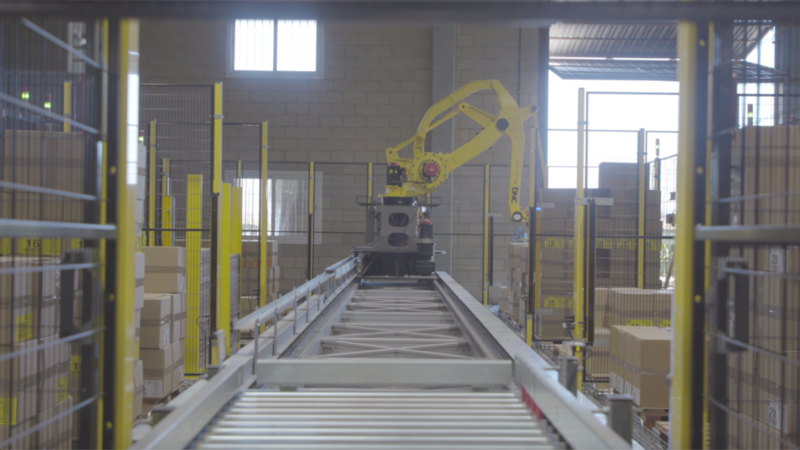 We manipulate all types of loads with precision and we are dedicated to optimizing space and reducing transport fees with intelligent palletization. 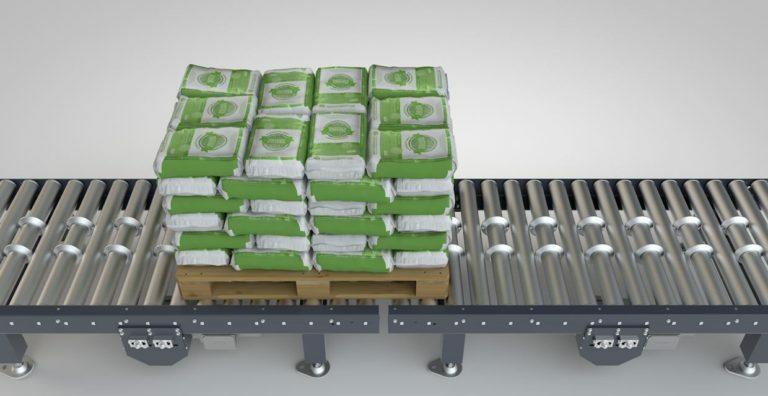 Our stretch wrappers maintain the stability of the load and ensures its protection during transport and storage whilst limiting consumption of raw material. 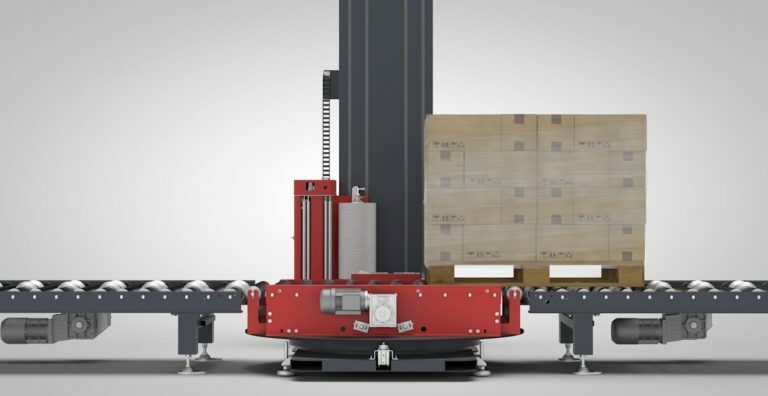 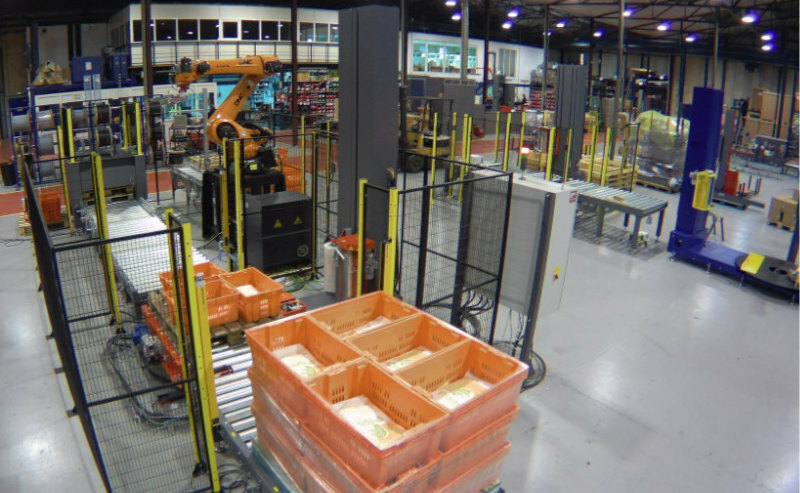 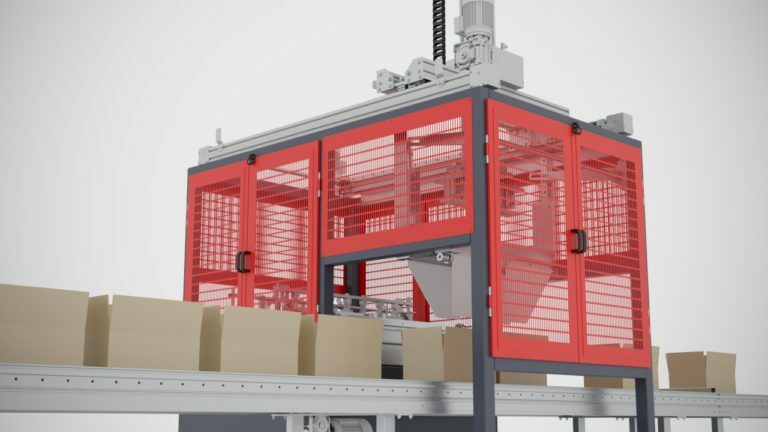 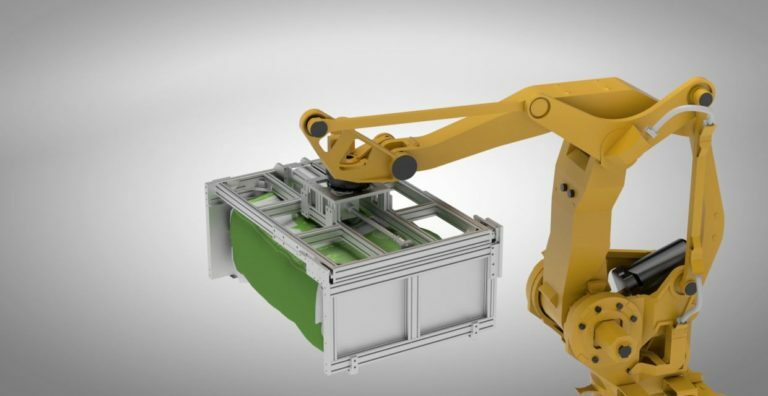 End-of-line applications of all types, with a wide variety of robotic integrations, both for boxing and palletizing.